It may be no surprise that Iceland has a condensed high season which runs from mid-June through August. After all, the country sits on the brink of the Arctic Circle, and even its name implies that it might be a cold place to visit. 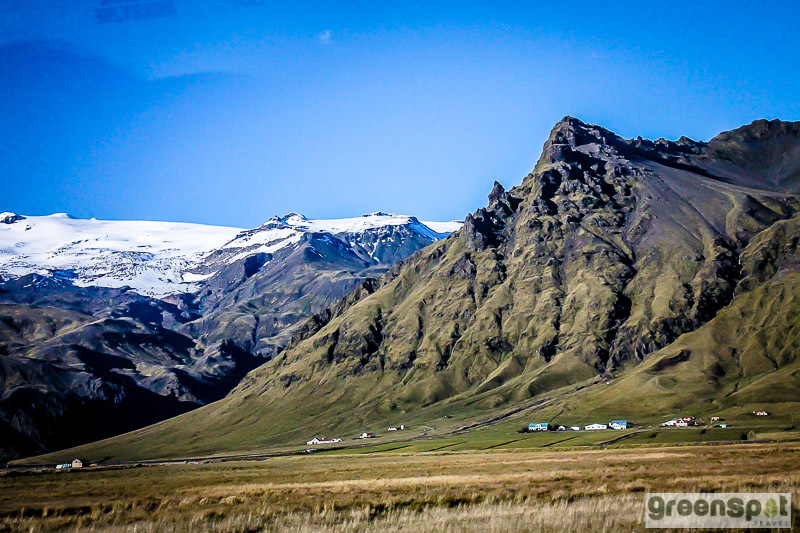 What most people don’t realize is that Iceland experiences a cool, temperate climate that doesn’t reach extreme highs or lows. In spite of this, high season is high season for good reason. 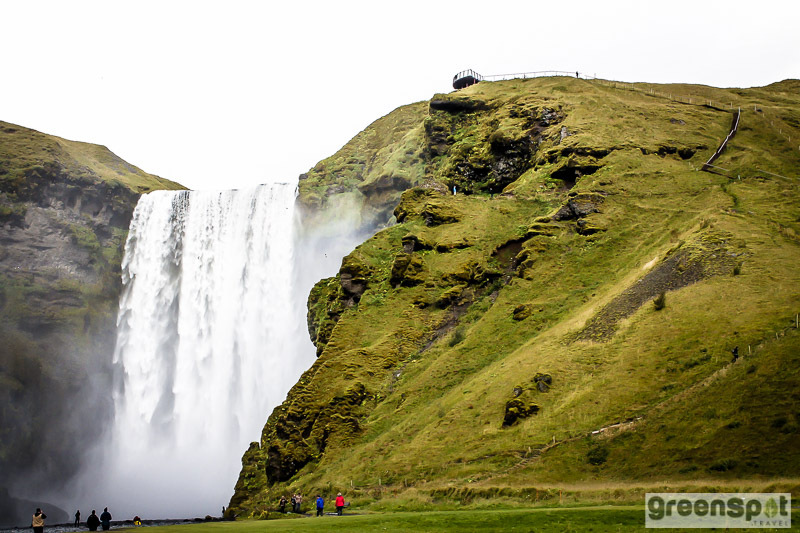 Many people venture to Iceland to experience its incredible natural beauty and take part in outdoor activities, so it’s no wonder that the summer months are a popular time to visit. 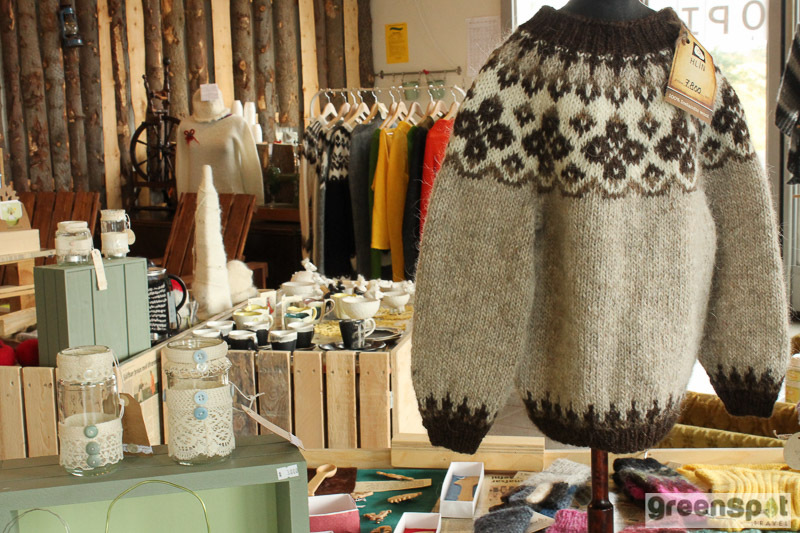 Still, Icelanders believe it’s a mistake to rule out visiting during off-peak season. No matter when you go, Iceland’s weather can be unpredictable and you often experience multiple seasons in one day. Locals love to say: “if you don’t like the weather, just wait five minutes”. This is especially true during spring and autumn, when strong winds blow weather in and out at a ferocious pace. In the spring, you’re rewarded with longer days and slightly warmer temperatures. If you’ve ever wanted to see the phenomenal midnight sun, May through June is an ideal time to be in Iceland. The experience of nearly 24 hours of daylight is a great way to extend your vacation hours! If you’re hoping to check the Northern Lights off your bucket list, a winter visit is your best bet. But don’t rule out March, April, September and October, when there is plenty of dark hours for vivid sightings. Overall, in spring and autumn, you might get variable weather, but you will also experience golden light, fewer crowds and lower prices than you would during the summer. Yes, winters in Iceland are long (November through March) and dark (with only 3-4 hours of daylight at its peak). However, Icelanders know how to make the winter cozy and festive, especially during the Christmas season, when lights twinkle and the aroma of mulled wine fills the air. 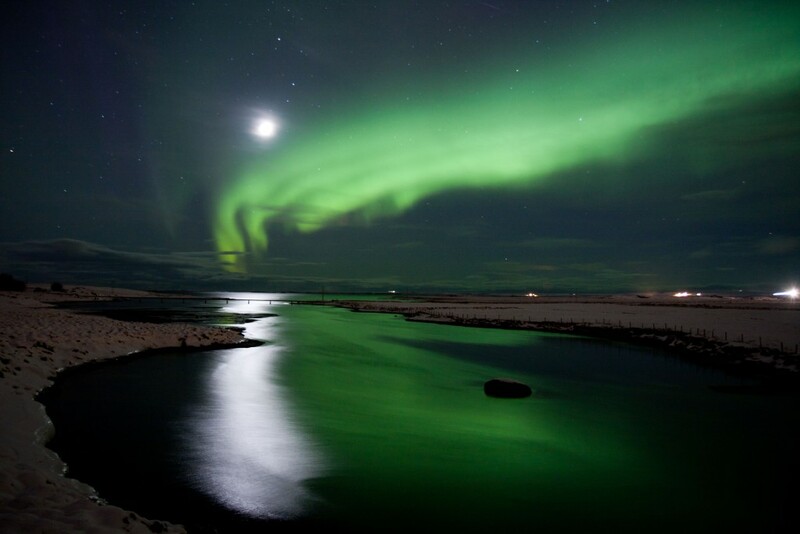 This is the perfect time to catch a glimpse of the Aurora Borealis, and it’s also the perfect time to purchase (and wear) that wooly Icelandic sweater you’ve always wanted. During an off-peak trip, it isn’t possible to venture all over the country. Many interior roads are closed and it’s unlikely you can do a lot of hiking or trekking. 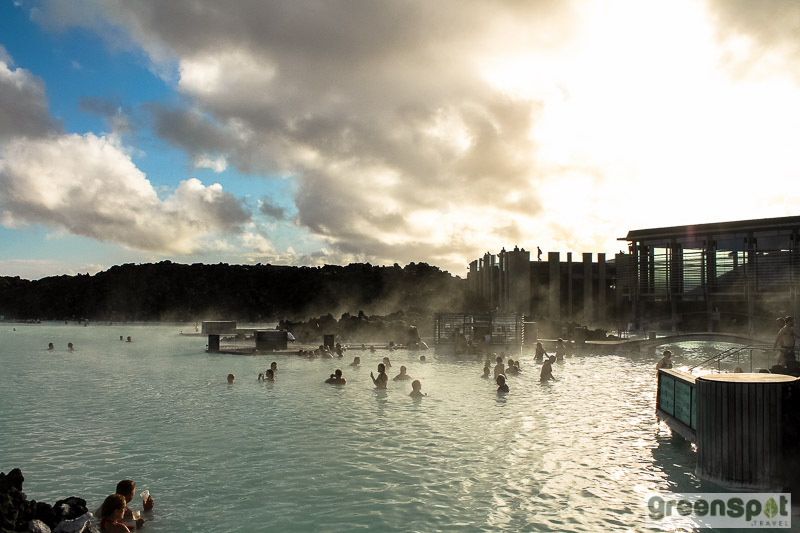 Still, with charming Reykjavik as your base, it’s possible to soak in the geothermal spas during the day, go looking for Northern Lights in the evening, and take plenty of day trips to see magnificent waterfalls. You could also include an activity such as horseback riding or snowmobiling, for an unforgettable day. 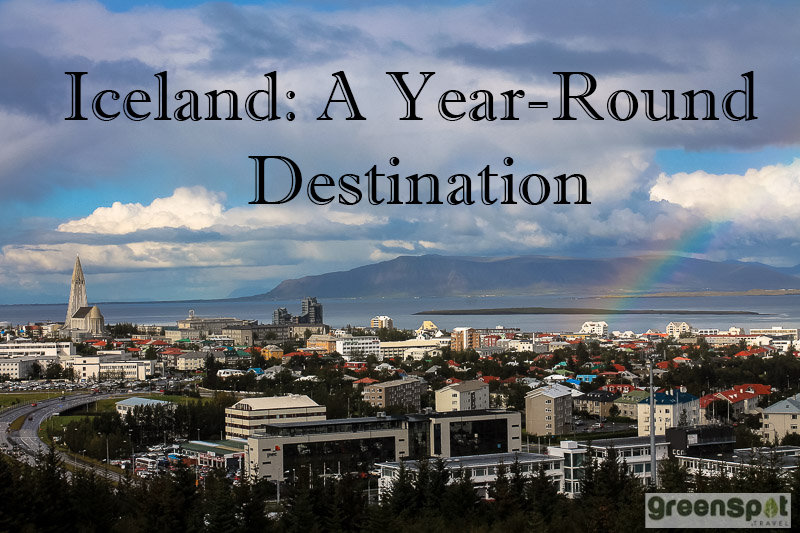 Iceland has been working hard to keep up with its growing tourism demand, however the compressed high season can make it difficult to find suitable accommodations. So if you do plan to travel to Iceland during your next summer holiday, consider planning well in advance. Contact us to get started on designing your perfect visit – any time of the year.